At Cavalcade Auto, the financing process is hassle-free and simple. Whether you are looking at purchasing or leasing a vehicle, we offer affordable competitive rates and terms. We are able to leverage the best lease and finance rates for you because we have our own in-house program and partner with many lending institutions! Let us contact the lenders and negotiate the rates. We can save you the time and headache by contacting your bank on your behalf. 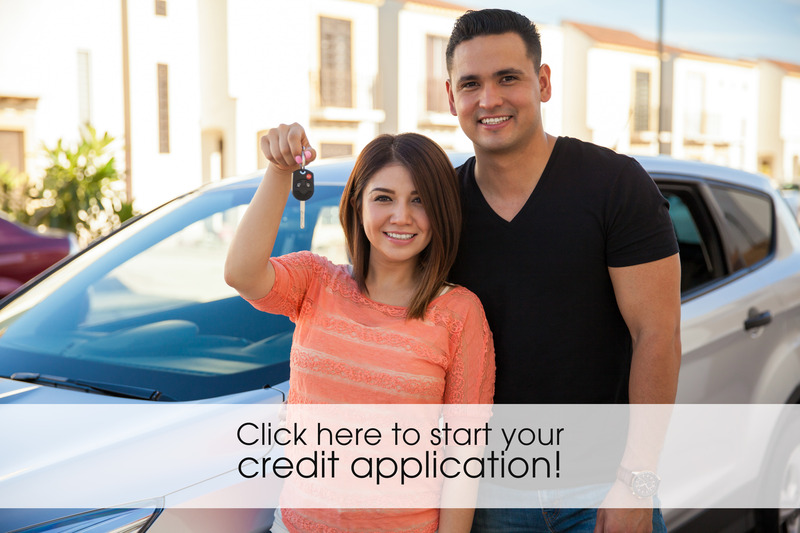 Whether you have bad credit, no credit, divorced, or are new to Canada, it’s easy to apply! Simply complete our online credit application and we will start the pre-approval process right away. Pre-approval reduces the length of your purchase process and puts you on the road faster. Please feel free to call one of our financing specialists at (403) 640-6380 with any questions. Shopping for a vehicle can be a time-consuming and frustrating task, especially if you are one of the many Canadians who have had some sort of credit problem in the past. If you are not careful you can fall prey to scams from not-so-reputable lenders and dealers who make promises they cannot deliver, or will approve you at rates of 20%, 30%, or even higher! We believe that everyone is entitled to low, competitive rates and terms, regardless of past credit history, and we are committed to providing just that! We report directly to the credit bureau immediately, not after 6 or 12 months. By going this extra mile, you know you are on the road to building or rebuilding your credit as soon as you drive home in your new vehicle. "Shopping a customer’s credit application to multiple lenders looking for approval only drives your credit score down, plus your personal information is sent to who knows where," says Fred Rusk, Leasing Manager with Cavalcade Auto. Our in-house credit program helps you avoid this risk!